SIAL Canada, organized with the ADA (Association des détaillants en alimentation), the Agri-Food Export Group of Quebec-Canada, is the only show supported by governments (Federal and Provincial) bringing together the retail, foodservice and equipment industries under one roof. It alternates between Montreal and Toronto to cover all local and regional demand, not to mention the growing ethnic market. If your company is eager to sell food, benefit from the latest trade agreement (CETA), present packaging or process solutions or test the North American market, SIAL Canada is where you want to be! A Wild Variety Captivating Events. 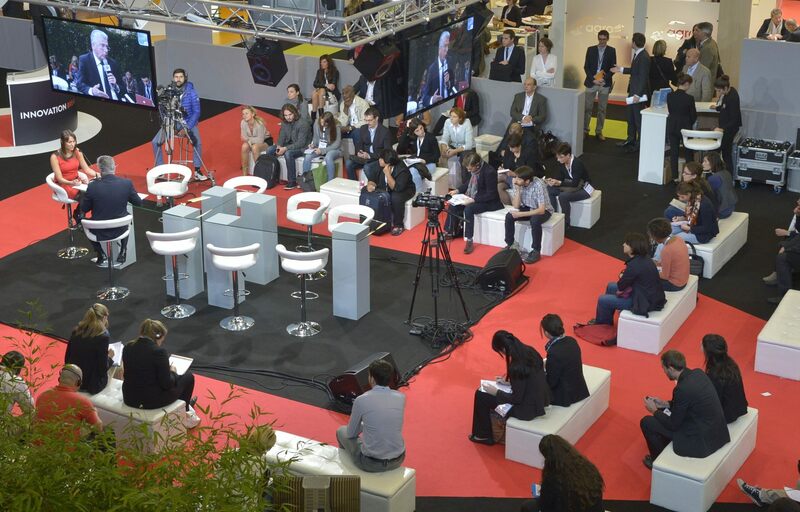 This year, the show offered 50 conferences covering important topics. Also, during this edition, more than 25 demonstration and discovery workshops were made available to promote the industry’s products and expertise. In addition, a colourful new event was held for the first time, on the second evening of the show: the show’s VIP Evening in collaboration with renowned chef Chuck Hughes. Nearly 400 industry professionals gathered in a relaxed setting with a beer and cheese theme. It was an unforgettable evening! Olive d'Or, the biggest international extra-virgin olive oil contest in North America, attracted record numbers this year with 135 participating oils from 13 countries. The 12 best extra-virgin olive oils submitted by producers from around the world were selected to be named the Golden, Silver or Bronze Drops in their respective categories. The jury also selected 4 favourites to join the ranks of the best oils. More congratulations go out to Ena ena by Hellenic Fields, a Greek olive oil that won the best packaging prize, and to Oriviera Bio by Agromed, a Tunisian olive oil, for the organic prize! 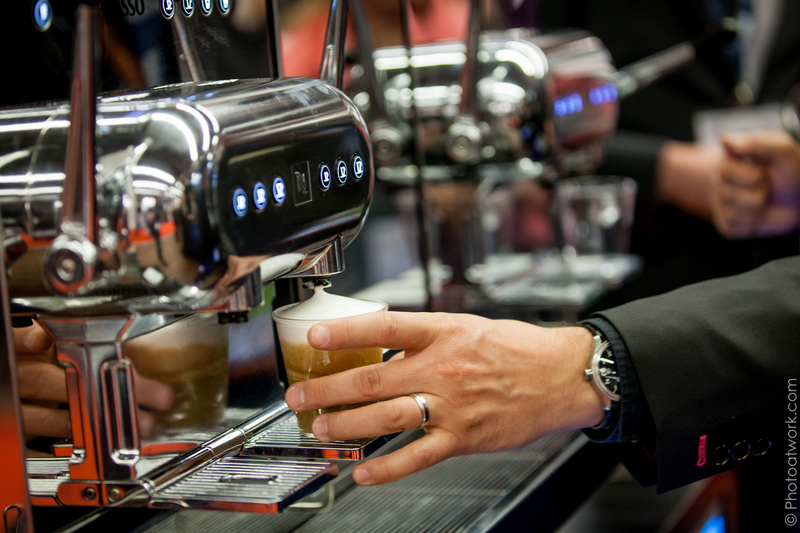 Visitors were invited to discover the various sections at the show’s 2018 edition: food service and ready-to-eat; the SET section for equipment, technology, packaging, and supply chains; the organic and well-being section; and the new beverage section where it was possible to attend the new Inspire Drink event! 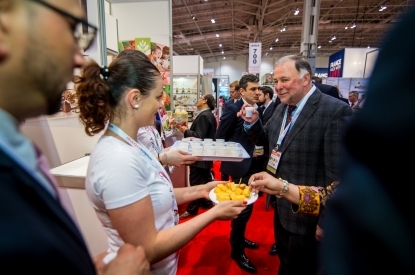 SIAL Canada presented SIAL Food Hub—an international summit organized in partnership with HRI Magazine, the Quebec food-service industry’s most influential media outlet. The event welcomed around 50 participants who had come to meet with the five select panelists, for a panel preceded by a Nielsen-presented introduction to market trends.